5898 points will be rewarded to you when you buy this item. 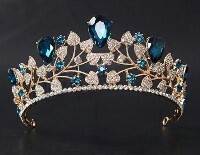 Our Tiaras are inspired from Queen & Kings. 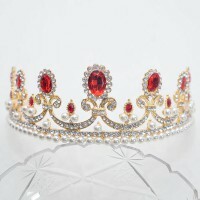 The piece on sale at jewelsqueen.com comes directly from our workshop.